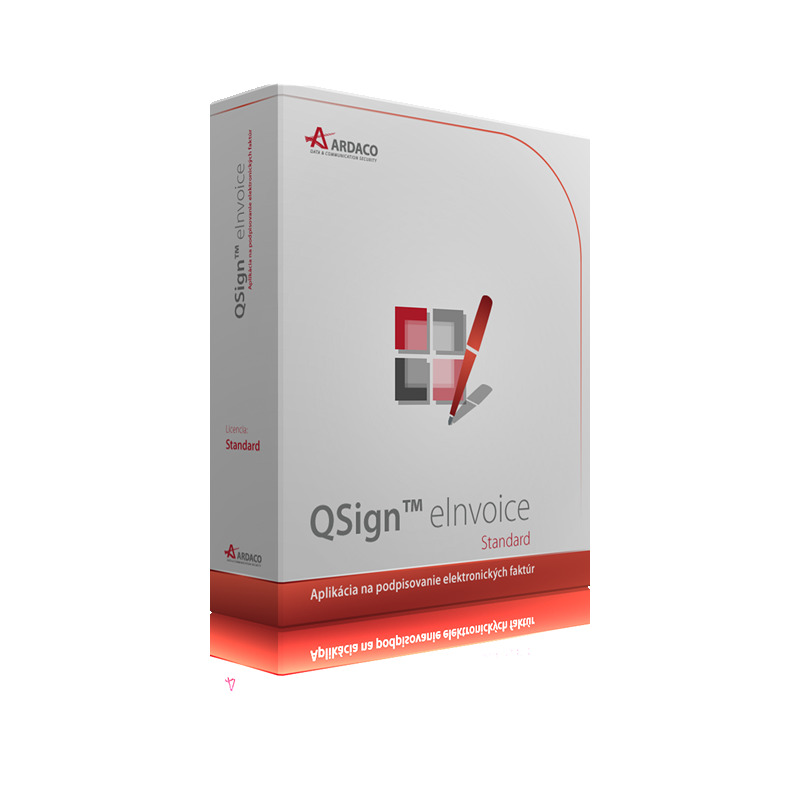 License for QSign eInvoice application to signing PDF documents (electronic invoices, delivery notes, etc.) by electronic signature. 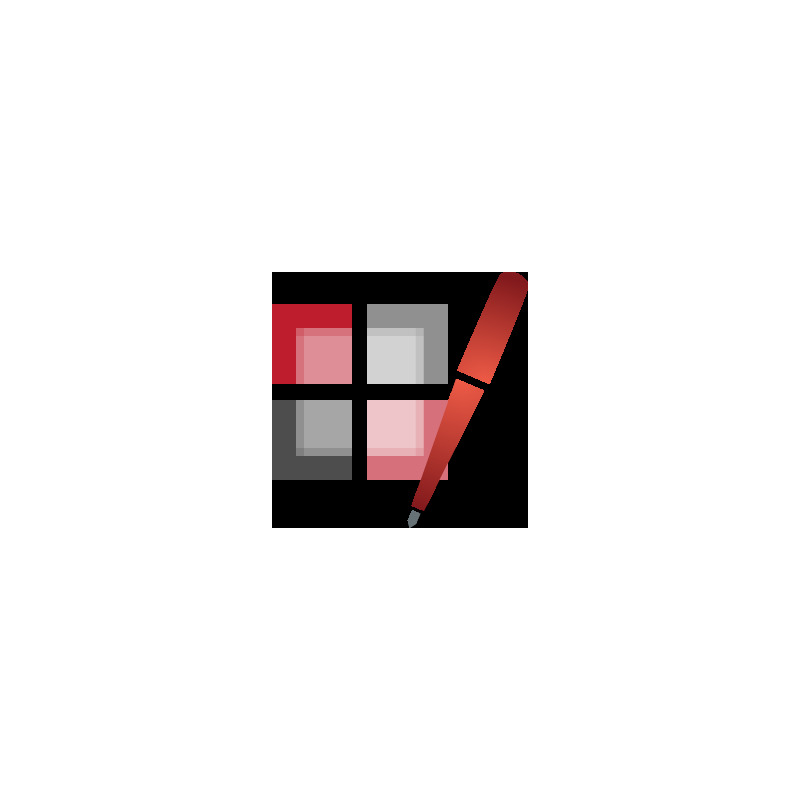 License is valid for one year, it is bound to one personal computer and allows sign only one document at once. 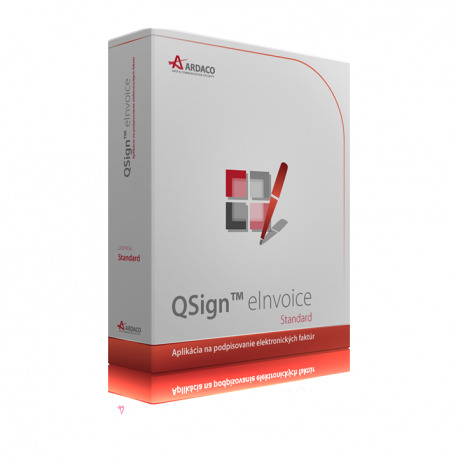 QSign eInvoice application is not intended for the qualified electronic signature.